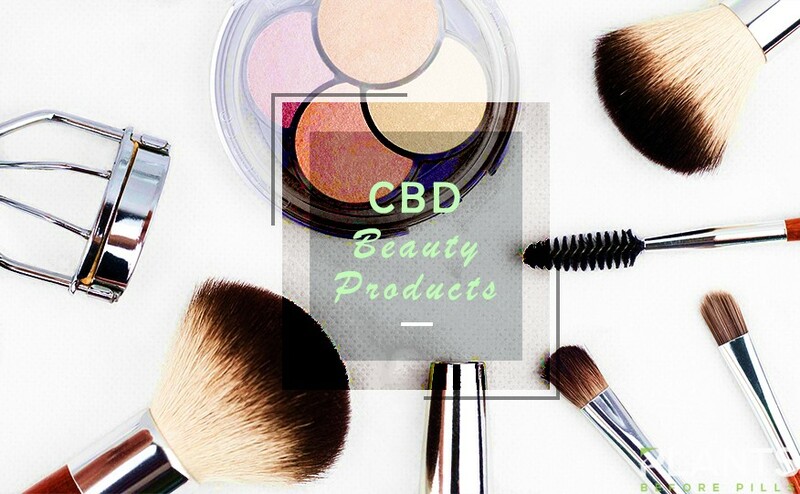 Expect to see CBD beauty products online and in five Neiman Marcus’ stores scattered around the US. The luxury department store chain announced this last 15th of January 2018. 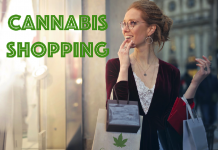 According to them, they will now carry well-known Hemp brands like Yuyo Botanics, Code of Harmony, Vertly, Cannuka, Sagely Naturals, Cannabliss Organic, and Ildi Pekar. This is part of their ‘Trending Beauty’ campaign that showcases the best skincare and cosmetics. 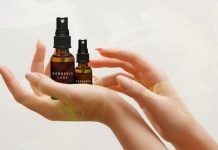 “Our new CBD assortment is an important part of Neiman Marcus’ commitment to the health and wellbeing of our customers,” said Kim D’Angelo, a beauty buyer for Neiman Marcus. 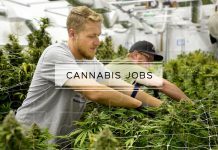 Cannabidiol or CBD is an active component of the marijuana plant, which is known for its stress-reducing and pain-relieving properties. 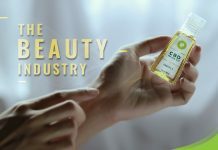 Several types of research conducted around the world can claim that CBD is effective and is good for the skin. In fact, in the research of M. Grimaldi, J. Axelrod, and D. Wink, CBD Oil has many benefits. This can help repair damage caused by the free radicals like UV rays and other environmental pollutants. Moreover, topicals with cannabis help treat acne and psoriasis. CBD also shows good responses for those suffering from anxiety and depression. It has anti-inflammatory properties and can even ease muscle tensions and spasms. Get your hands on these beauty essentials at Neiman Marcus’ stores located in Beverly Hills, San Francisco, Fashion Island, Boston and Denver. 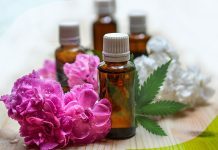 Discover CBD-infused skincare like oils, span soaps, masks and body lotions that can help you deal with dry skin, acne, irritations, and skin impurities.